Wave16.com: Help! 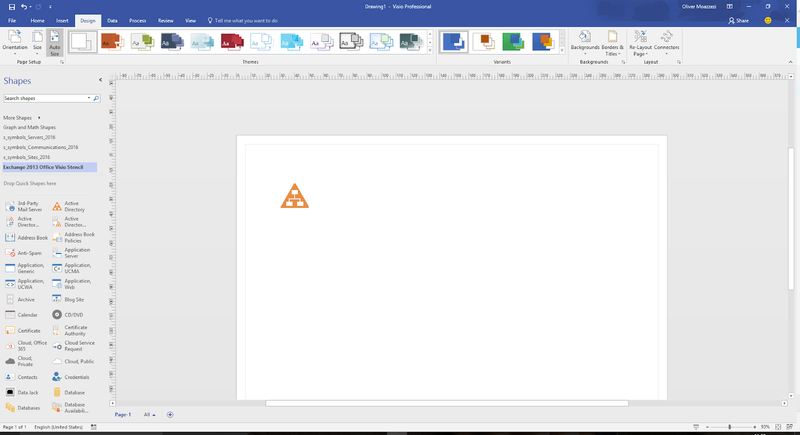 My imported Visio stencils are blue! Help! My imported Visio stencils are blue! Just a quick one. But I know this annoys everyone that it happens to! 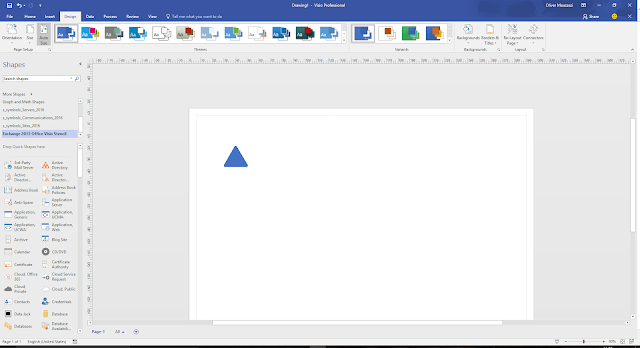 You download some visio stencils to 'My shapes' go to use them, and then they are blue. Very frustrating. To resolve the issue, go to Design | Themes and specify the 'no theme' setting. And voila. This post will no doubt be archived by the internet search engines soon so it will hopefully make everyones life a lot easier.